From Santa Fe, I took Interstate 25 south to Carlsbad, New Mexico, which took me through the strange city of Roswell. Home to about 50,000 residents, Roswell sits on the southern edge of the Rocky Mountains. Roswell entrepreneurs have also exploited the UFO story to attract tourists. Alien-themed businesses and museums abound, even Wal-Mart got into the act, as you can see from the above photo. 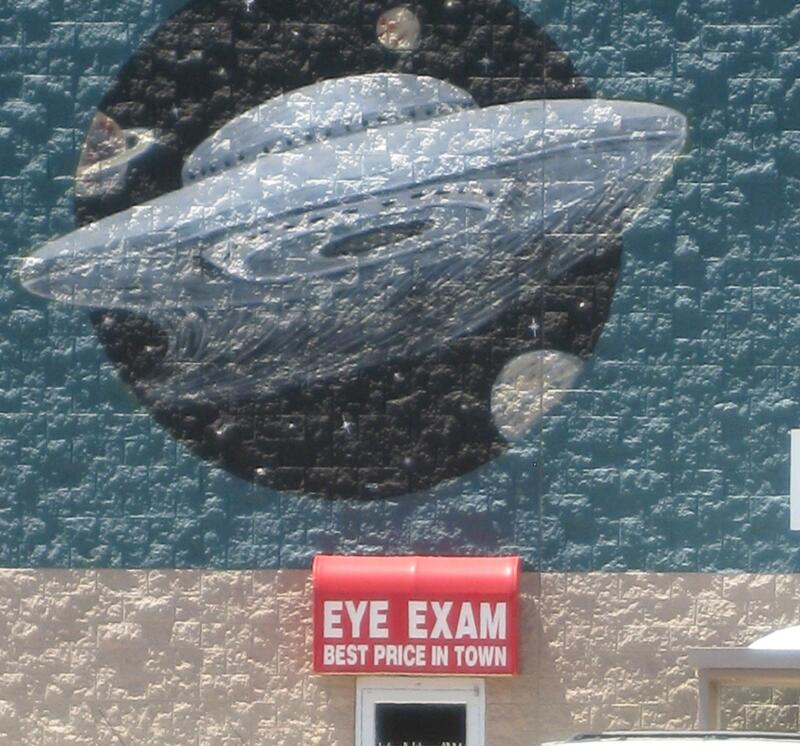 I couldn’t help but have a good belly laugh when I saw a sign advertising an eye exam with a spaceship painted on the wall above it. But since I’m not really into the UFO conspiracy, after a stop to refuel and have lunch, I drove on to Carlsbad, my stopping place for the night. 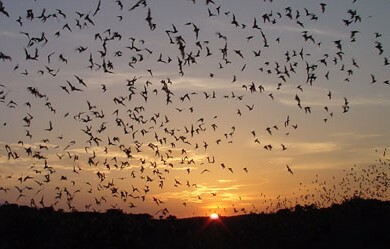 While I wasn’t taking the time to visit Carlsbad Caverns, for which the city is famous, I did want to get into to town in time to watch the Mexican free-tailed bats emerge from the cave at dusk. Some believe millions of these bats once inhabited the cave, but the latest rough count of these flying mammals was slightly less than 800,000, which is still enough to make for a spectacular show. 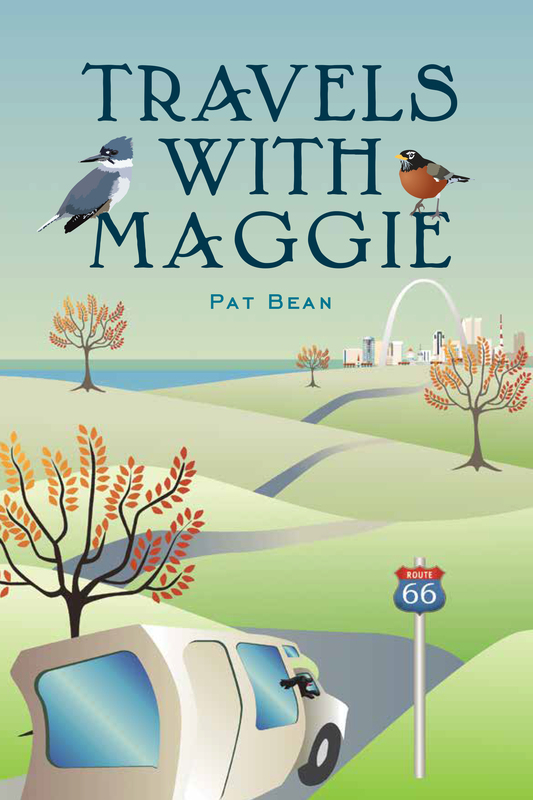 The day’s drive also increased my birding life list. 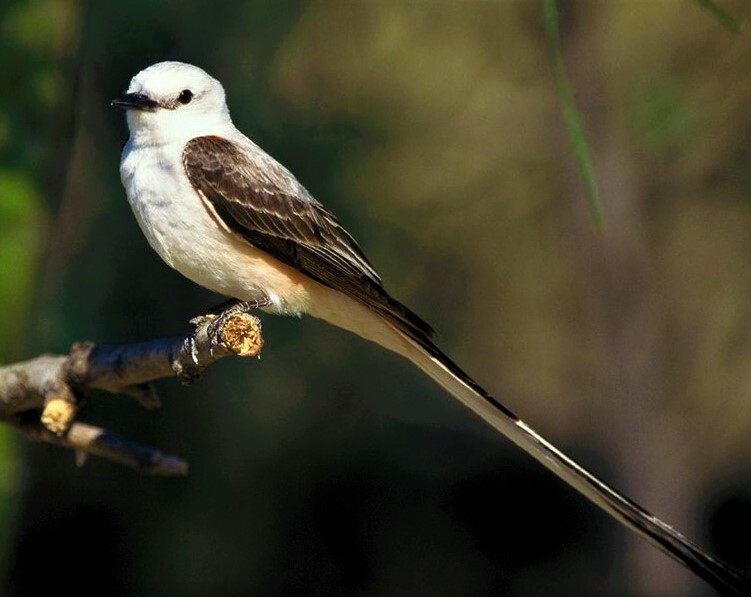 Added to the list were scissor-tailed flycatcher, Couch’s kingbird, red-shoulder hawk and common and great-tailed grackles. All these birds were not normally seen in Utah, where most of my birding had been done since I had started seeing and listing birds. Other birds seen on this day’s journey included house sparrow, rock pigeon, raven, red-winged blackbird, western meadowlark, turkey vulture, Lewis woodpecker, Swainson’s hawk, crow, mourning dove, northern mockingbird and cliff swallow. Bean Pat: Oregon’s Painted Hills https://roadsbeltravelled.com/2018/09/08/born-to-wander-these-painted-hills/ I, too, traveled this road alone – as an old broad during my RV-ing days. Good times.